28 no prep worksheets and activities. 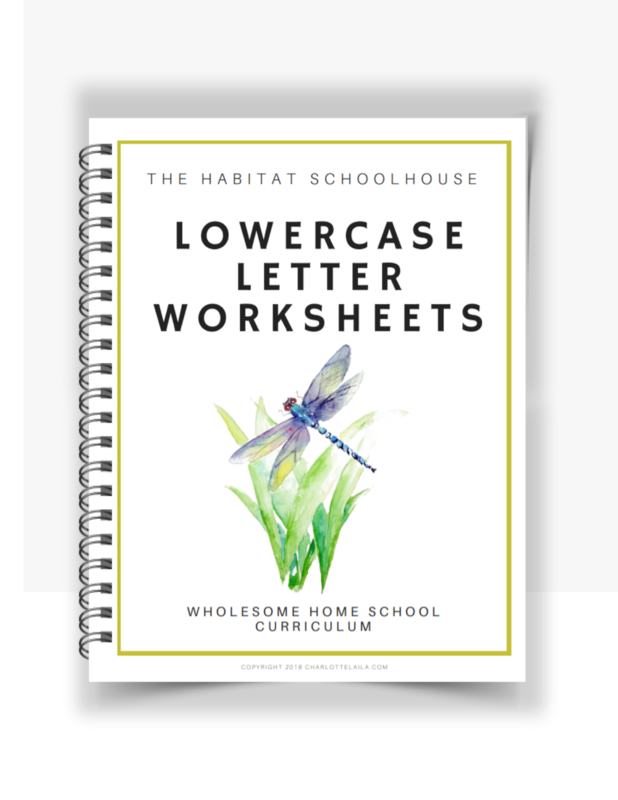 Our lowercase letter worksheets make a great addition to any curriculum. Depicted on the sheets are: The lowercase letters A to Z.